It’s sunny outside. I’m happy. 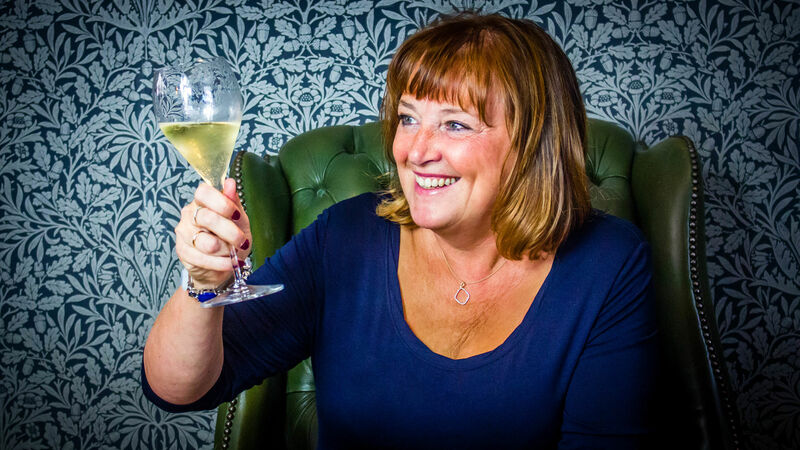 At the risk of tempting fate, I bring you summer wine choices – two sparkling, two whites and two reds – to enjoy while the sun shines and as autumn beckons. Beau Beaujolais 2014 (12.5% abv, Majestic, £8.99 or £7.99 in a Mix Six deal) The dog was having a holiday haircut (it cost more than mine!) and I spotted a Majestic Wine Warehouse across the road which tempted me. I like to browse wine shops, not shoe shops. I left the store clutching this beaujolais, whose gamay grapes are grown in limestone hills north of Lyon. 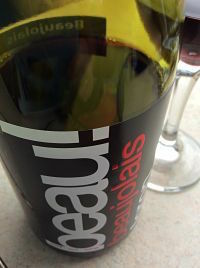 It’s the basic style of all the Beaujolais appellations and does what it says on the vin – it has fresh red fruits on the nose, is very easy to drink with a raspberry ripple and a subtlety of spice. Domaine de Sainte Rose Coquille d’Oc Blanc 2014 (13% abv, Waitrose, £7.49) This wine is a blend of four grapes, with chardonnay and sauvignon blanc having the majority share, and viognier and muscat tugging at the tailcoats. This is a lovely white for summer, so it’s a shame the summer was evading me when I tried it. It has a mix of peach, citrus and floral notes on the nose and then to taste the grapes deliver a touch of their own characters, zesty, creamy, and with flavours of both stone and citrus fruits. Very drinkable. Cruset Sparkling Blanc de Blancs NV (11% abv, The Co-op, £5.99) The price and the “blanc de blancs” tempted me as the latter indicated quality, the former indicated a bargain. This is a French take on prosecco – simple unassuming bubbles with simple floral aromas and a simple citrus taste from a blend of chardonnay, airen and muscat. It was more like blank de blancs but pleasant enough. Brown Brothers Cienna 2013 (6.5% abv, www.slurp.co.uk, £9.95) I sipped this spritzy Australian wine with ice cubes (I know, sacrilege) and flavours are akin to a sangria but without the oomph. The cienna grape – created by scientists from cabernet sauvignon and sumoll – is at the heart of this sweet ruby-red wine laden with red berries and blackberries. It’s a pretty wine, and would be lovely with summer pudding or fruit-smothered meringue. 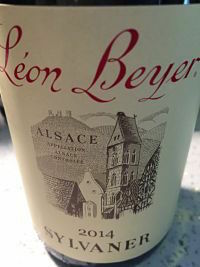 Léon Beyer Sylvaner 2014 (12% abv, £8.50) Sylvaner is one of the main varieties in Alsace where it holds its head up higher than in Germany, where it is typically used in liebfraumilch. Ugh. This white has pear aromas, apple flavours, a hum of honey and a savoury note. I’d cooked chicken stuffed with lemon and herbs and it was a perfect match. Altano Douro White 2015 (13% abv £9.99) Here is a bright white from Symington Family Estates which is better known as a key port producer. The wine is a blend of fina, viosinho, rabigato, códega de Larinho and moscatel galego, grown in the Douro Valley. It has vibrant aromas of peach and pear and in the mouth those same stone fruit flavours sing with juiciness. A decent acidity is a good counter-balance. A summer night must-have. The society (www.winesociety.com) has won Online Retailer of the Year and Wine Merchant of the Year at the 2016 International Wine Challenge. Beronia Reserva 2011 (14% abv, Waitrose, Ocado, Majestic, tesco.com, RRP £13.49) This wine notched up several wins at the 2016 IWC, picking up a gold medal, Great Value Red under £15 and trophies including the Rioja Reserva Trophy. I guess the judges liked it then. 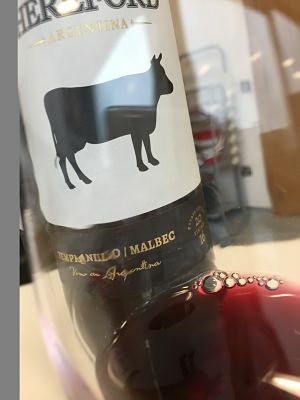 Tempranillo makes up the majority of this blend, with tiny contributions from graciano and mazuelo. It’s a wine you just want to keep breathing in. There’s so much to enjoy on the nose, from cloves, to fresh red fruits, chocolate and a snap of bracken. A hearty sip is rewarded with a rounded, full bodied wine, still-fresh fruits, white pepper spice and soft tannins. First Class Pinot Noir 2015 (14.5% abv, £7.99 or £5.99 in a buy six deal from Majestic). This pinot noir from the Bio Bio Valley in Chile is great value. A light pinot noir is perfect for a summer’s day and when the sun peeked out this week I bought this from Majestic. Characterful red fruits and pepper spice cloud out of the glass and in the mouth they combine to race across your tastebuds without being overpowering.